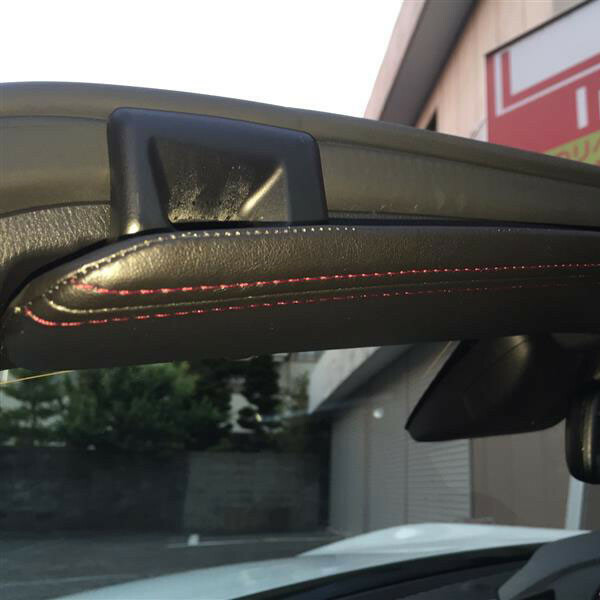 Synthetic leather sun visor cover (jackets) for the ND (2015+) MX-5 Miata. 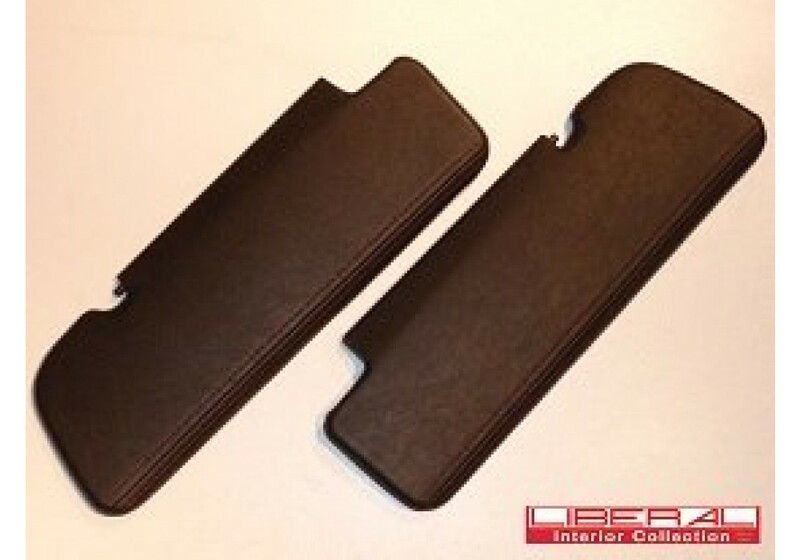 This release from Liberal goes over the OEM sun visors and adds an elegant look to your MX5. 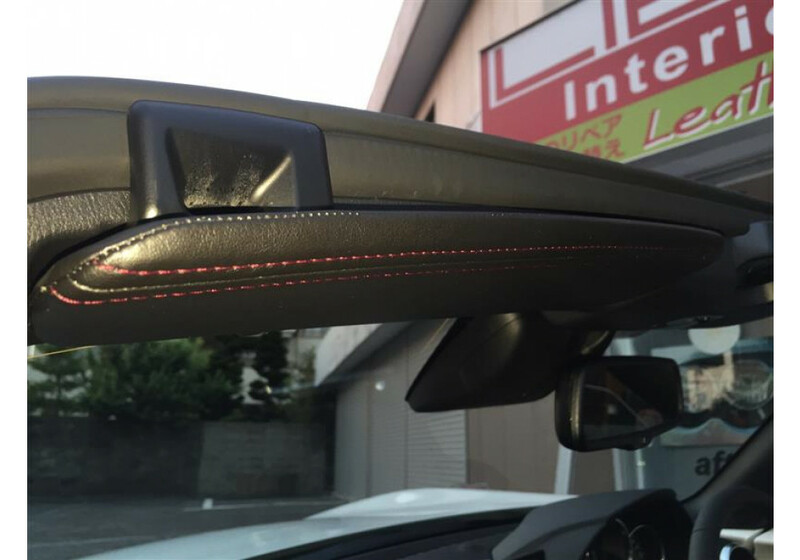 Liberal chose to use black leather with red stitching for a sporty look that also goes perfectly with the OEM interior, but other options are also available. Liberal Products are currently under heavy production load and delays are 5-6 months currently. 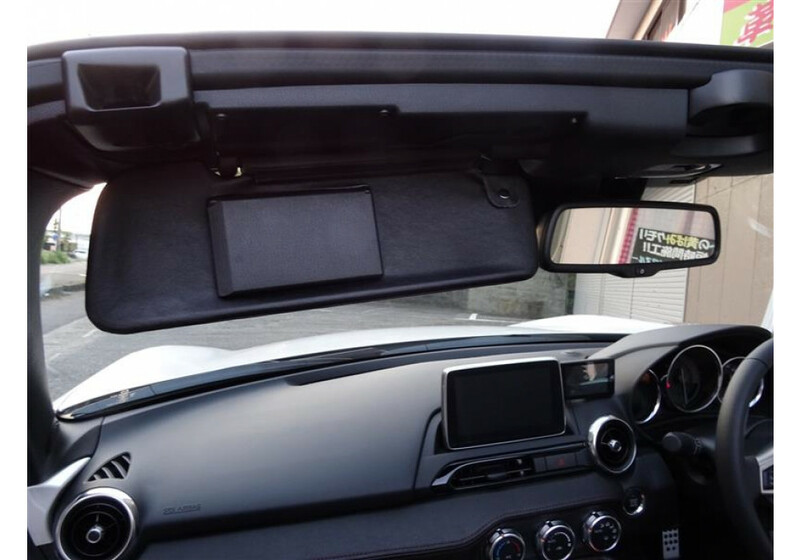 Liberal Sun Visor Cover should be ordered at REV9 Autosport https://rev9autosport.com/liberal-sun-visor-cover.html as they provide the best service and speed we've seen so far! Do you have any pictures of this in red with black stitching? Please check and advise. Mahalo! We don't have it, unfortunately. It's a very new product so not all colors have been made already. You still can order it without any problem.